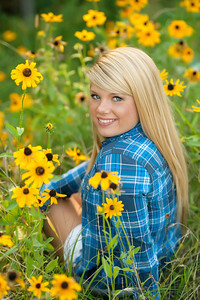 Click here to get Secrets to an Amazing Senior Photography Experience! 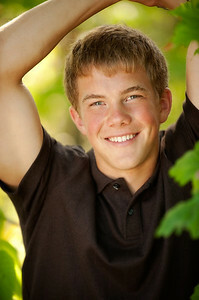 It's high school senior portraits time again! * Are you graduating soon and need senior portraits taken and have no idea where to start? * Or are you a parent that desires a photographer that captures your son's or daughter's personality? * Are you confused about the whole process? Let's begin with a complimentary consultation. This is how great images begin. We go over everything from personality, how to look amazing in photos, clothing, locations, what you LOVE and even if you want to invite a friend or pet to jump in for a few! Also, where/how will your portraits be displayed? There is no better way to decorate your home than with your family as stunning artwork! Gorgeous wall portraits, gallery wraps, image blocks, coffee table books, albums and (my personal favorite) art treasure boxes. Knowing your needs allows me to create images that suit you and the decor style of your home. Everyone is unique and deserves beautiful heirlooms. Senior creative sessions start at 299 and is due at the time of reserving your date. Get senior tips by scrolling up to the tiffany blue box , filling out the easy form and sending. You may also call or text me at 206-659-1274. I am Pamela and I am super excited for this journey! Please inquire about portrait, family, headshot & wedding photography.